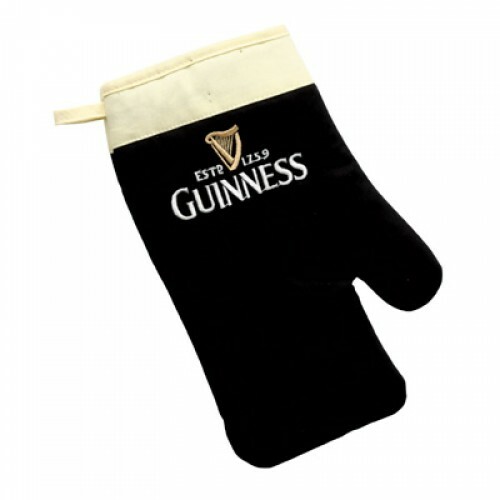 Guinness Pint Oven Glove  - £5.45 : Traditional Irish Gifts - Irish Gift Shop - Guinness merchandise, Bushmills merchandise, Aran and Avoca., The best Irish giftware shop on planet earth! 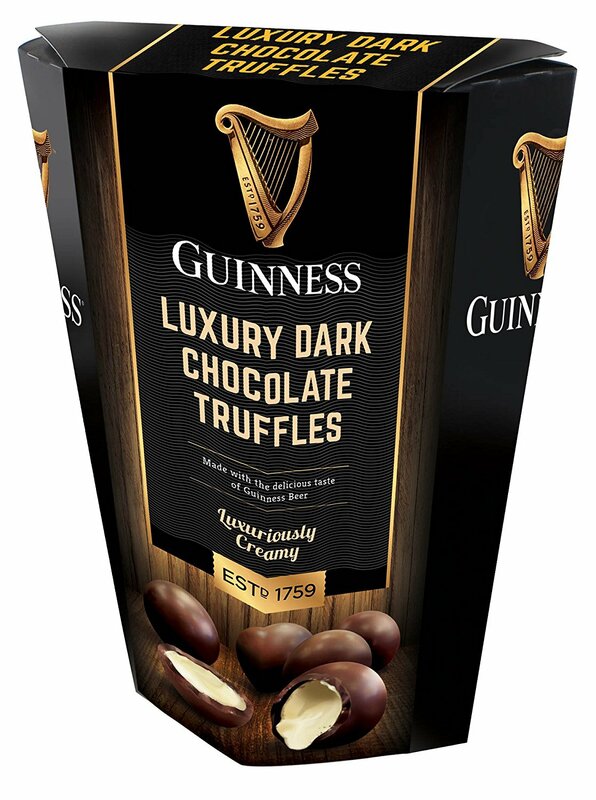 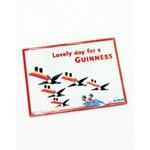 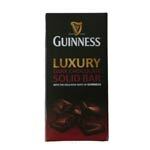 Protect your hands in style with these Guinness oven gloves. 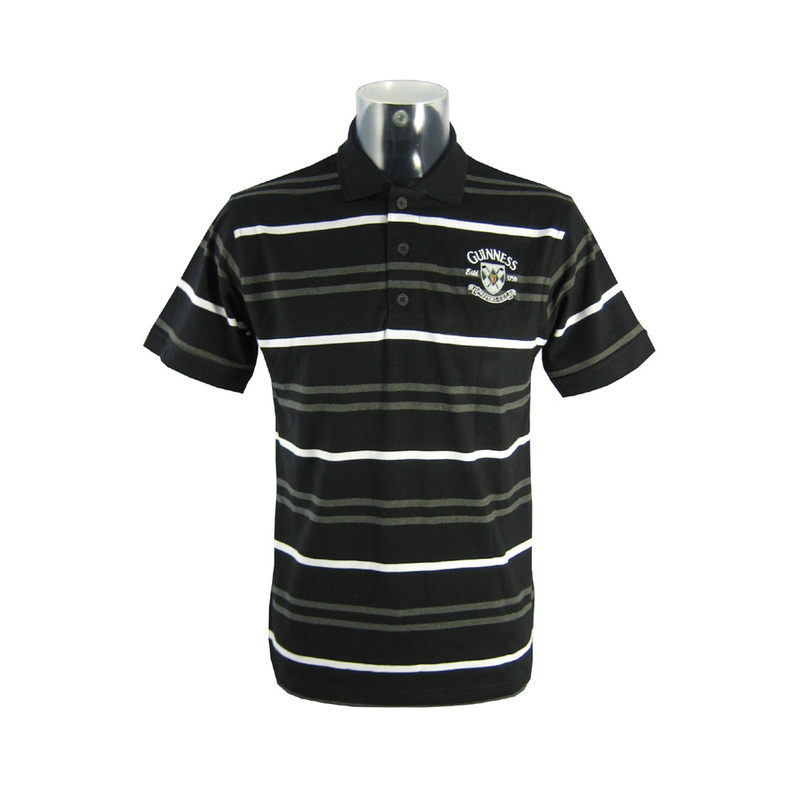 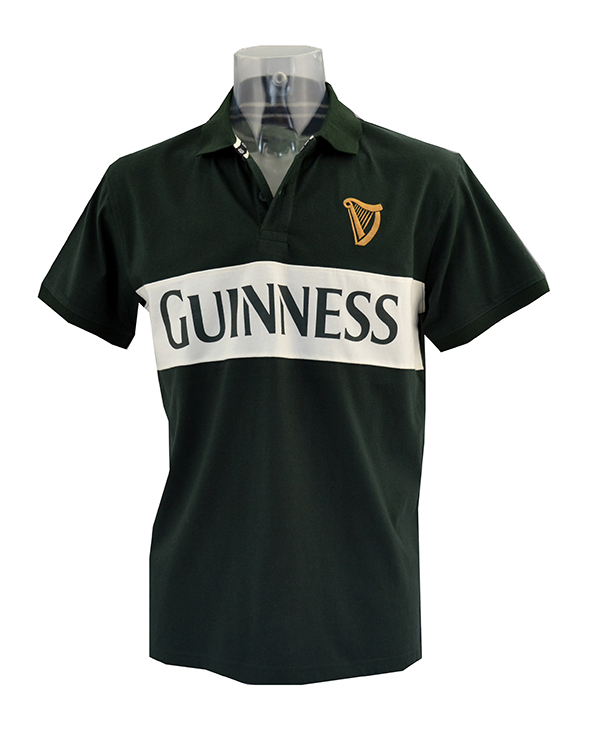 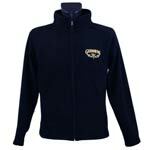 Made to last and embroidered with the Guinness logo.